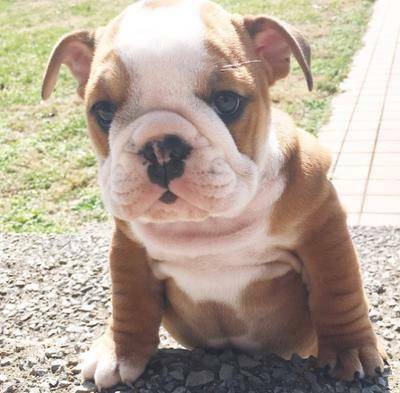 Mabel is 7 weeks old and a ball of wrinkled personality! 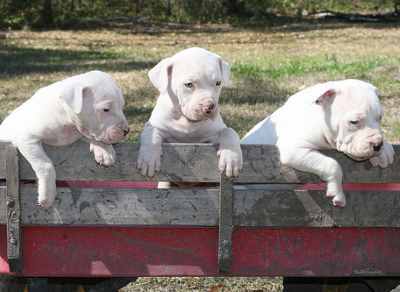 There are MANY Bull Dog Breeds - when I started researching and putting this page together, I was really surprised to learn just how many different types of Bull Dog Breeds there actually are! 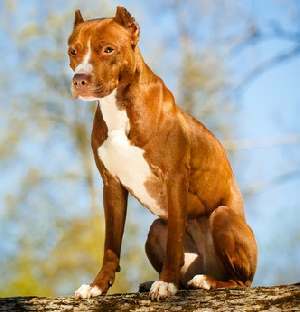 I mean, I knew of the usual ones such as the English Bulldog and the French Bulldog, but had forgotten that Pit Bull Terriers are actually a bulldog breed as well. 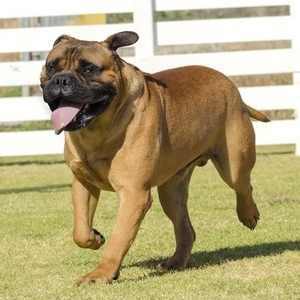 Bull Dogs were bred for bull baiting - a horrendous "sport" which was popular from the thirteenth to nineteenth century. 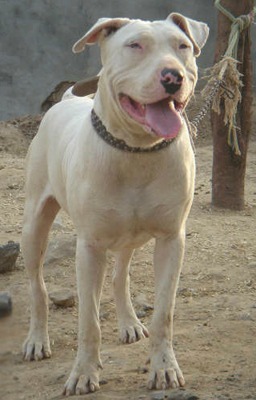 Almost every town or village had a bull ring in which a bull would be tethered by a length of rope to a stake in the ground.The aim of the "game" was for the bulldog to approach the bull (The bulldog's were bred to be low to the ground and fearless) and clamp his jaws around the beast's nose as this was the most sensitive part of the animal. 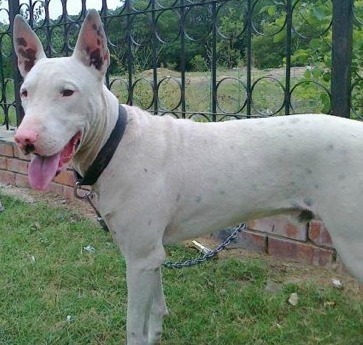 The bull was eventually rendered immobile which allowed it to be slain without the risk of injury to the human doing the killing. 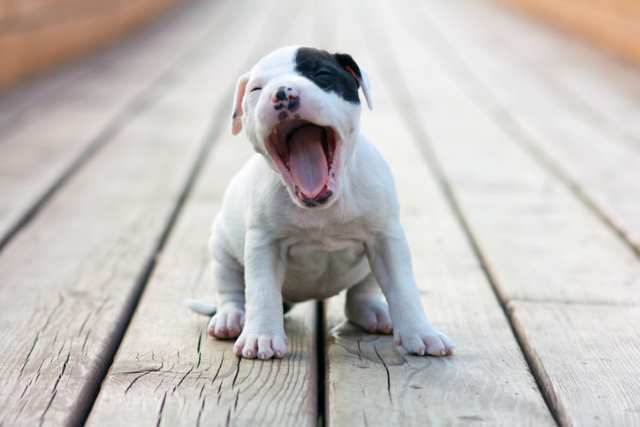 A great many bull dog's died in the bull ring - from being tossed in the air by the bull's horns, from being shaken to death (some dogs held on so tightly that they flew off but their teeth remained on the bull's nose) and from being trampled to death by a frantic bull. 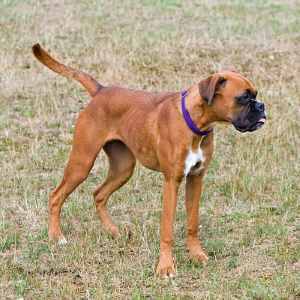 There was no breeding program back then so the dogs varied greatly in their ability at bull-baiting. 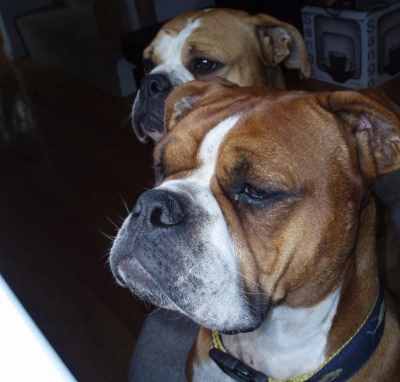 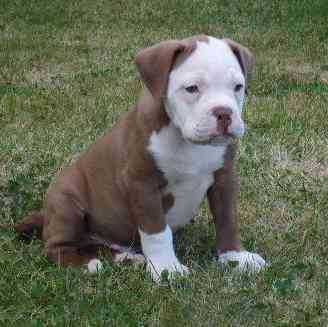 A number of Bull Dog breeds have now died out and become extinct such as the Old English Bulldog. 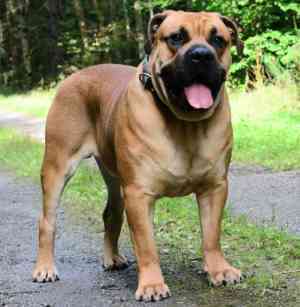 However, it has a successor in the form of the Olde English Bulldogge which has been bred to look very similar. 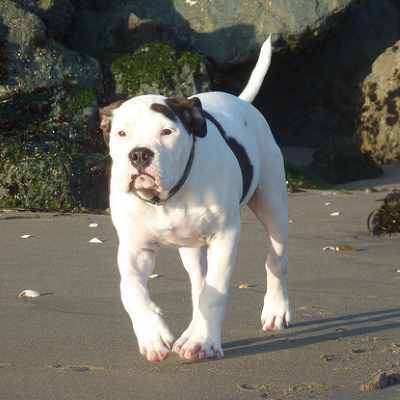 It is a recreation only though as the Old English Bulldog's genes are completely gone. 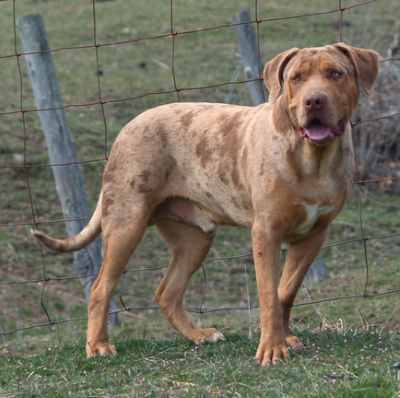 If the dog's name is a different colour then you can click on it to learn about that specific breed. 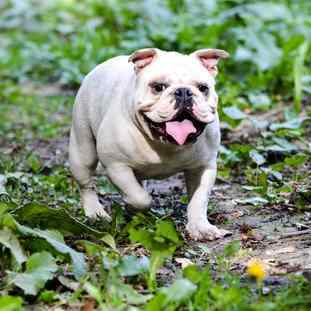 Old English Bulldogs are actually recreations of the English Bulldog. 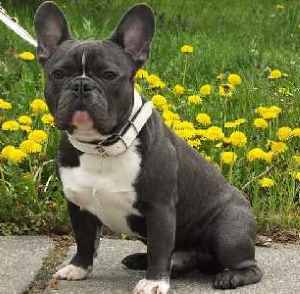 The bulldog has transformed over years of breeding for specific traits that it now looks very different from its earlier form. 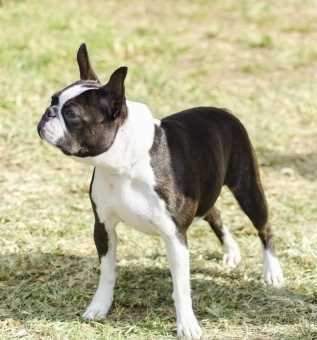 Breeders wanted to create a healthier, more agile dog that resembles some of the first members of the breed. 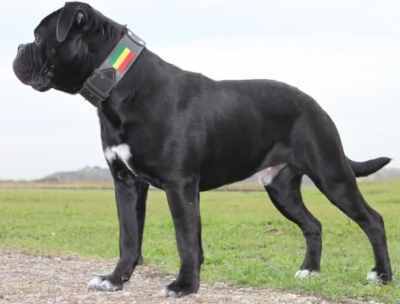 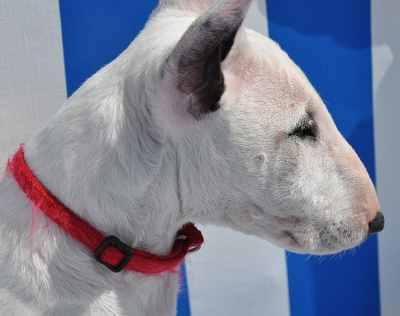 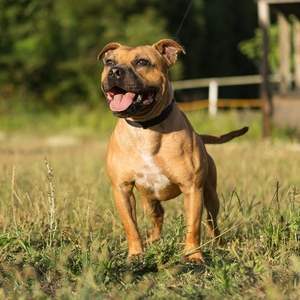 These breeds go by different names and to my knowledge as of this writing, all of them are still in the development phase and have not been recognized by any major kennel club organization. 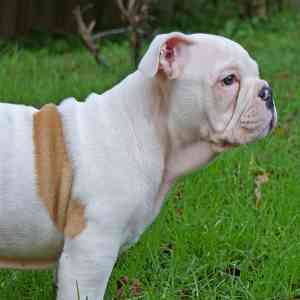 Dorset Old Tyme Bulldog, Old Time Bulldog, Victorian Bulldog, Old Victorian Bulldog, Medieval Bulldogges. 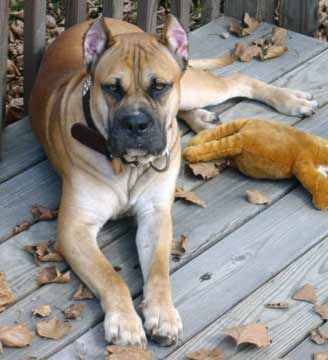 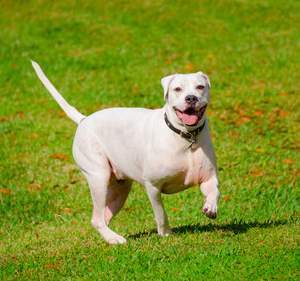 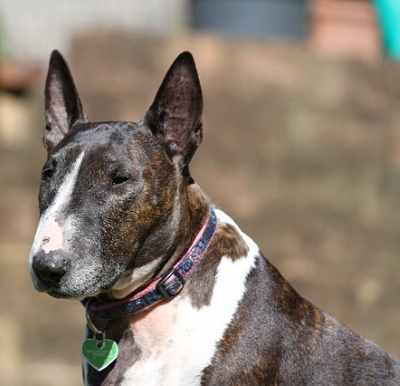 Return to Home Page or maybe you'd like to read about Dangerous Dog Breeds?